This is a great time for area Heart fans with three concerts featuring musicians who have been key members of the hitmaking band from the Pacific Northwest. On August 9, there will be a concert by a band featuring two original Heart members. On August 12, Heart’s Nancy Wilson will headline her own show. Last Saturday, her sister and Heart bandmate Ann Wilson shared the bill with Jeff Beck and Paul Rodgers in Camden. 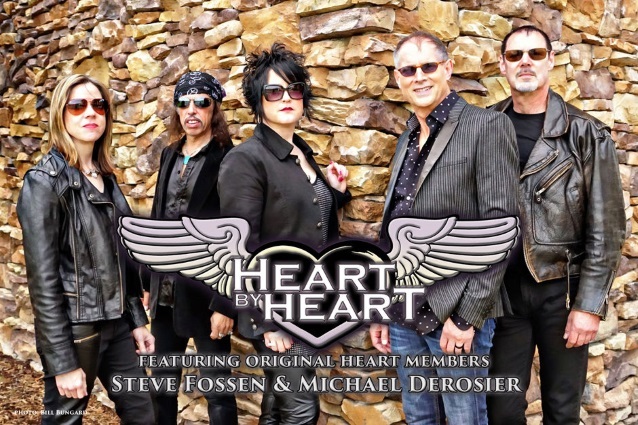 Tonight, the Sellersville Theater (24 West Temple Avenue, Sellersville, 215-257-5808, www.st94.com) will present Heart By Heart, a group featuring original Heart members Steve Fossen and Michael Derosier. 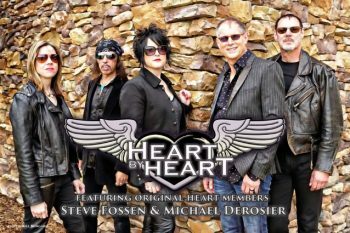 Now, Fossen and Derosier are back together with Heart By Heart, a new band featuring vocalist Somar Macek. “Somar and I met a few years ago,” said Fossen, during a phone interview last week from his home in Seattle. “We met at a party. We needed a girl to sing Heart material. I’d play bass and Somar would sing along. I got an offer to open for Dwight Yoakum back in fall 2009. Fossen has been part of Heart’s DNA since the very beginning. In 1967, Fossen put together a band called The Army with Roger Fisher on guitar, Don Wilhelm on guitar, keyboards and lead vocals, and Ray Schaefer on drums. They played for several years in the Seattle area, went through some line-up changes and renamed the band White Heart. More personnel shifts followed, and the name was shortened to just Heart. Eventually, Nancy Wilson joined, and her sister Ann Wilson came on board in 1974. With a mission of recreating the songs of Heart while bringing the essence and purity of the group back to the stage, Heart By Heart was created to offer fans the unique experience that only those who were actually in the original band could offer. In order to play the songs the way they were conceived, Fossen and Derosier surrounded themselves with musicians who shared their philosophy for excellence. Macek delivers all that is needed with her vocal range and stage presence. With the help of the legendary Randy Hansen on guitar and Seattle radio host Bob Rivers on keyboards, the band got off to a flying start. Heart By Heart definitely gets to the heart of Heart with all the sonic skills and stage intensity of the original. Fans who watch Heart By Heart perform on stage get transported back to another era – an era when the Wilson sisters and a group of crack musicians ruled the airwaves. “Everyone in this band loves the music of Heart,” said Fossen. “We honor the music of Heart. Our live set is all Heart songs. We try to play it as close to the original as we can. It’s all for the benefit of Heart music. Video link for Heart By Heart – https://youtu.be/QTR_mWlY4OE. The show at Sellersville Theater starts at 8 p.m. Tickets are $29.50 and $45. When Mary Fahl performs in concert, there are three possible avenues she might travel. She could take the stage with her band. She could perform a solo show. Or, she could treat her fans to a live presentation of one of her special projects. For Fahl, playing a gig in Sellersville is almost like playing a gig in her own backyard because she lives just a short drive from the venue. 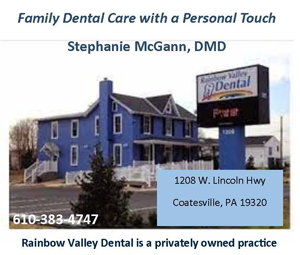 “For this show, I’m out with my band,” said Fahl, during a phone interview from her home in Upper Bucks County. The show at Sellersville has a lot to offer Fahl’s fans. Prior to the release of her next album, Fahl just put out an EP titled “Four Songs,” a collection of Italian arias. This limited-edition, signed and personalized EP is a fundraiser to help Fahl complete the full album. Each purchase enters the buyer into a drawing to receive a free copy of the fully-produced album. Video link for Mary Fahl — https://youtu.be/wc30vWztRYU. The show at the Sellersville Theater will start at 8 p.m. Tickets are $35 and $45. Other upcoming shows at the venue in Sellersville are Tony Lucca on August 10, Jeff Lorber on August 12 and Justin Hayward on August 15. 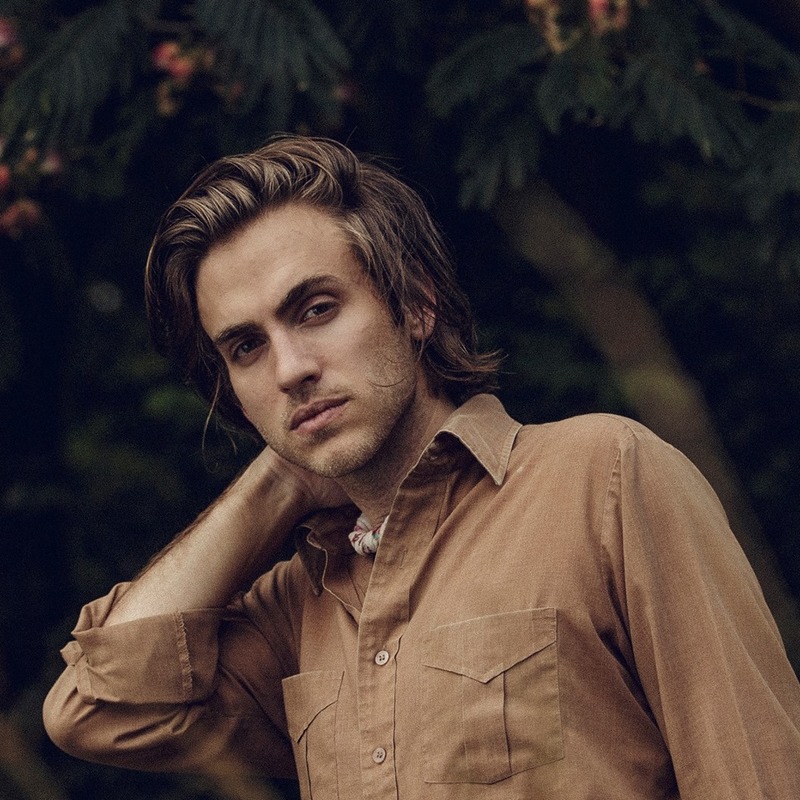 Andrew Combs is a talented singer/songwriter/guitarist from the South who released his debut album in 2012 and his third LP last year. On August 10, Combs will visit the area to headline a show at Boot and Saddle (1131 South Broad Street, Philadelphia, 215-639-4528, www.bootandsaddlephilly.com). Combs was born in Texas and has resided in the South his entire life. He has never lived above the 36th parallel north. “I grew up in Dallas and now live in Nashville,” said Combs, during a phone interview Monday afternoon, the day before he resumed his tour with a show in Decatur, Georgia. Combs is now touring in support of his recently-released EP “5 Covers & A Song.” On his new EP, Combs showcases songs that have had an impact on him at different points in his life. Songs by The Strokes and Radiohead are a nostalgic look back at teenage self-discovery, while Loudon Wainwright III’s “4 x 10” represents a more current perspective, reflecting on his life now as a husband and father. His previous release was a full-length titled “Canyons of My Mind,” which came out about a year ago. His debut album “Worried Man” came out in 2012 and was followed by “All These Dreams” in 2015. “We’ll be playing some songs from ‘Canyons of My Mind’ on this tour,” said Combs. “We’ll play all six songs from the new EP and some songs from older albums like ‘Too Stoned To Cry’ from ‘Worried Man.’ And, I have a few songs from my next album that I’ll be playing. “I’ve started working on some demos to record this winter. ‘Canyons of My Mind’ just came out in 2017 so I’m still playing a lot of songs from that album. The idea for the EP evolved as a setting to recognize some of his favorite songwriters, including Blake Mills, Lucinda Williams, The Strokes, Radiohead and Loudon Wainwright III. The final track on the album, “Expectations,” is the lone original song on the EP. According to Combs, “We all know that Blake Mills is a tremendous guitar player, but it’s his knack for songwriting and arranging that keeps me coming back to his records. “Lucinda is the queen of songwriting in my book. No one else can portray a picture like her. She’s up there with Tom Waits, Townes and Guy Clark when it comes to words. I wanted a love song on the EP — something that came from a feeling of adoration. It’s a simple bed of music that her words dance on, but the build of the tune helps portray the yearning for someone. I couldn’t be happier with this version. I’d like to think Lucinda would enjoy it as well. The EP, which was officially released by New West Records on July 27, 2018, was produced by Jordan Lehning. “We recorded the EP pretty quickly back in the winter – January or February,” said Combs. “Originally, Jordan and I wee going to make an EP of Loudon covers and then it became a whole different thing. “I knew that I was going to spend most of this year focusing on writing for my next album. But, I didn’t want to not put anything out. So, I decided to do songs that were my favorites – songs I grew up with. I was a big fan of Radiohead when I was in high school. Lucinda was a big influence. Blake and Loudon were recent discoveries. 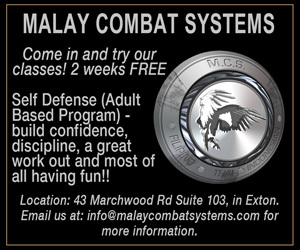 “We did everything in a week. Jordan has his own studio called The Duck and he works super-fast. We had a couple pre-production meetings. I had a little playlist – songs I thought were cool. We whittled it down from there. Video link for Andrew Combs – https://youtu.be/JMyGWzYJvlg. Other upcoming shows at Boot and Saddle are the Wimps on August 9, E Joseph and the Sparrows on August 11, Jonah Matranga & Friends on August 12, and Whiskey Shivers on August 15. It’s not that unusual for professional football players to go into the world of entertainment. Most frequently, it’s in the role of sports announces or analysts but some pursue other avenues such as talk show hosts. It’s not that usual for professional football players to pursue a second career as a comedian but that’s the path taken by Jennie McNulty. McNulty, who will headline a show on August 11 at the Rrazz Room (6426 Lower York Road, New Hope, 888-596-1027, www.TheRrazzRoom.com), recently hung up her cleats after a career in pro football as a receiver for the California Quake in the Independent Women’s Football League. McNulty’s humor is smart, quick and hysterically funny. Her playfully sarcastic style and easy delivery engages every crowd. Whether calling on crazy life experiences or something the audience just said, her material fresh and her show is full of laughter and guaranteed fun. McNulty, who graduated from the University of Michigan with a Bachelor’s degree in psychology and a Masters degree in kinesiology, has traveled the world doing comedy. In addition to headlining in comedy clubs all over the US and Canada, she has entertained the troops in Iraq and Afghanistan. She also does comedy in more peaceful settings as one of the favorites of Olivia Cruises and Resorts. She spends her summer seasons performing nightly in Provincetown, Massachusetts. “I grew up in Detroit and played basketball and softball when I was in high school,” said McNulty, during a recent phone interview from her home in Los Angeles. “I was working in a research lab after college. I had wanted to do theater when I was young, but I was always involved in sports. When I was working at the lab, I saw a co-worker go through mid-life crisis and that caught my attention. Even though much of McNulty’s humor is centered around LGBT topics, it also maintains a universal appeal. “I didn’t come out until 1999,” said McNulty. “I feared people thinking I was gay. What I said to myself – if I’m 96 years old and never had relationships with women, would I regret it? Once I let myself go, I was fine. “It was a revelation. I looked at women in a different way. Almost immediately, it came into my comedy. All this material kept coming to me. I found a wealth of new topics – topics that touched me in so many ways. 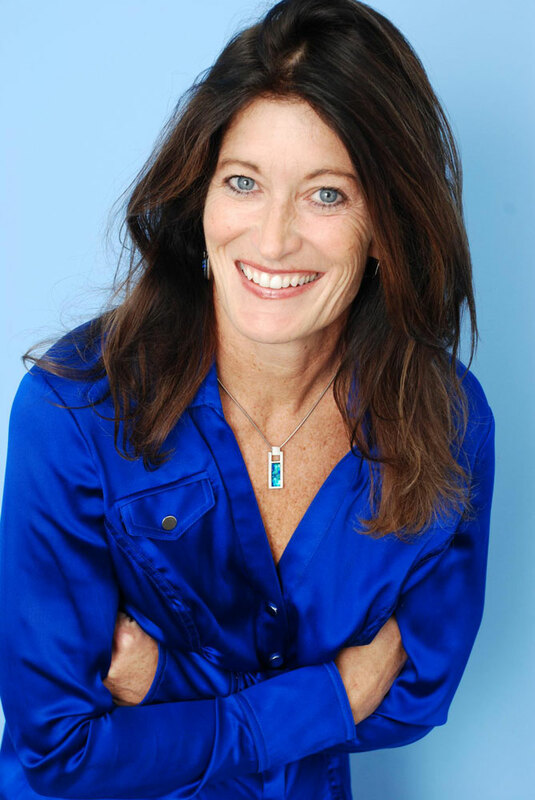 Video link for Jenny McNulty — https://youtu.be/CfagswR5WAE. The show at the Rrazz Room will start at 8 p.m. Tickets are $30. Other upcoming shows at the Rrazz Room are Barb Jungr and John McDaniel on August 17 and Sharon McNight on August 18. 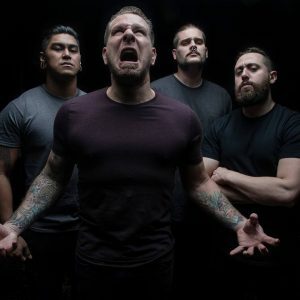 It’s been about a year since Within The Ruins released its latest album “Halfway Human” on eOne Music/Good Fight Music and the band is still touring to support the album. The tour will bring them back to the area on August 11 for a show at the Voltage Lounge (421 North Seventh Street, Philadelphia, 215- 964-9602,www.voltagelounge.com). There have been some new things happening with the band recently. Tim Goergen has been Within The Ruins’ vocalist since 2009, but unfortunately that nearly 10-year run has come to an end. Guitarist Joe Cocchi says the split is due to some recent and ongoing health issues, and Goergen confirms that the split is indeed amicable. Goergen adds that he is not done making music and thanks the band for his time with them. Within the Ruins has replaced Goergen with a new vocalist – Steve Tinnon. “We’ve been on the road a lot,” said Cocchi, during a phone interview. “We started putting songs together for ‘Halfway Human’ a while ago. We had been writing for two years and then started recording in April 2016. Within The Ruins released its debut album “Creature” in 2009 and followed with “Invade” (2010), “Elite” (2013) and “Phenomena” (2014). “Halfway Human,” the band’s first album not featuring a one-word title, was just released on March 3. Having developed a skillful self-reliance in the studio, the band has forged a progressive metal sound that expertly mines the most fertile grounds of their genre while shaking off the genre’s self-imposed limitations. “The drummer and I started the band over 10 years ago,” said Cocchi. “The writing back then was done by the two of us together. Over the years, it changed. We started to write together less and less. “Now, I just set aside 20-30 hours a week and write. That’s how we’ve been doing it for years. I write all of it on guitar but some songs do start on the drums. Generally, I just sit at my computer with my guitar and write. “One of the big things was to keep it a little more real-sounding and not over-produced. We didn’t want to have everything perfect. Our goal is always to write better and make everything more comprehendible. There are a lot more spaces in the new songs. The show at the Voltage Lounge, which also features Impending Doom and Phineas, will start at 4 p.m. Tickets are $20. Other upcoming shows at the Voltage Lounge are Immortal Suffering on August 10, Summer Scorcher on August 12, and Eyes Set to Kill on August 14. Kennett Flash (102 Sycamore Alley, Kennett Square, 484-732-8295, http://www.kennettflash.org) will present Better Than Bacon on August 9 and Think Machine on August 11. Chaplin’s (66 North Main Street, Spring City, 610-792-4110, http://chaplinslive.com) will present West Chester’s Juliana Danese along with Northern Lights, and Alyssa Garcia on August 10. The Ardmore Music Hall (23 East Lancaster Avenue, Ardmore, 610-649-8389, www.ardmoremusic.com) will host Splintered Sunlight on August 10, New Orleans Suspects with special guest Jennifer Hartswick on August 11, and Philly Does Willie Nelson” on August 12. The Keswick Theater (291 N. Keswick Avenue, Glenside, 215-572-7650, www.keswicktheatre.com) presents The Bacon Brothers on August 11. The Queen (500 North Market Street, Wilmington, 202-730-3331, www.thequeenwilmington.com) hosts kRUSH with Half Past Seven on August 10 and Issa Vibe 3 on August 11.